Our mission is to provide the appropriate options for our customers, to help them get the right value on car insurance, home insurance, life insurance and all other products we offer. We will help them protect the most important parts of their lives. We strive to keep improving, admit and correct any mistakes we make. 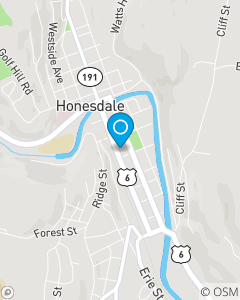 We serve Honesdale, PA areas and Wayne and Pike counties. Pennsylvania is a great place to live!